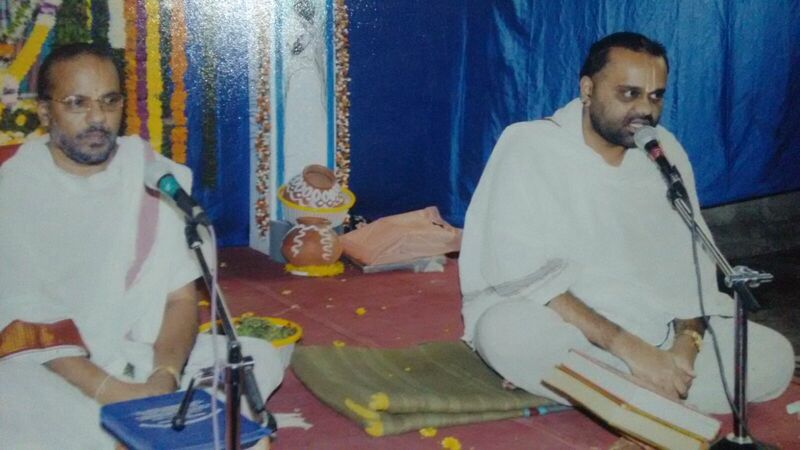 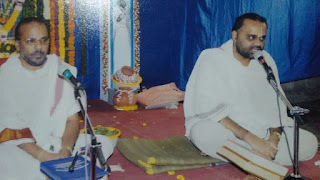 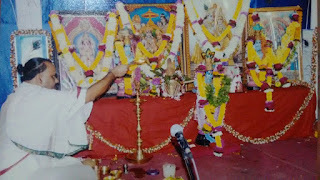 Sri Hari Anna's sapthaham went on very well from Dec 24th to 31st. 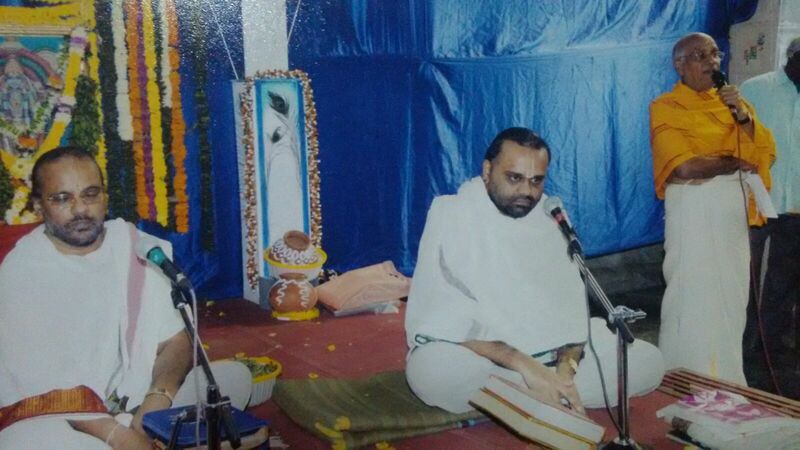 It was conducted by Mulund Bhajan samaj at Vani Vidyalaya. 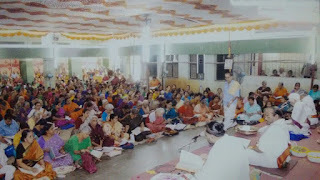 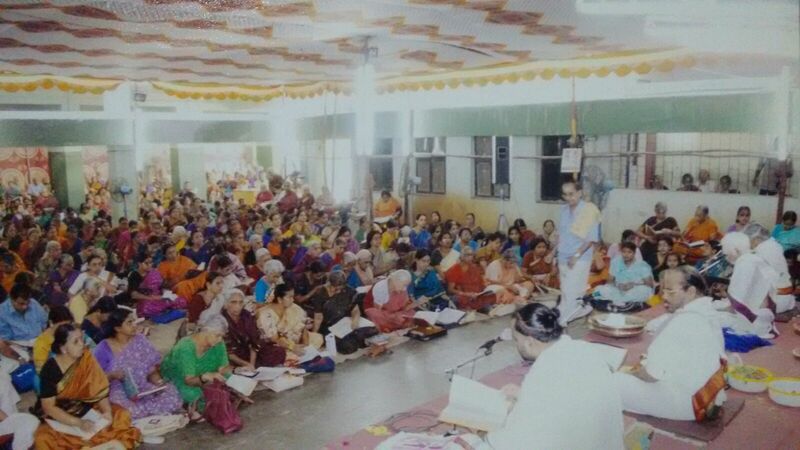 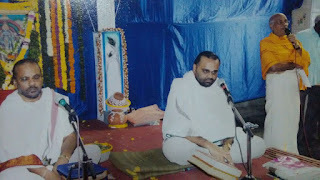 Many devotees attended the lectures and were benefitted by them.